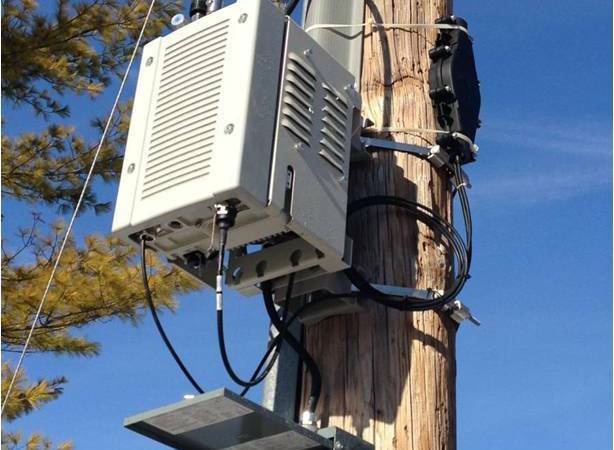 Two Bills HB 1767 and SB 1188 are in the Maryland Assembly that represent a coordinated, national effort by the telecommunications industry to prevent public input and bypass local zoning regulations over the installation of 5G small cell equipment and poles in the public right of way. Supersedes local government ordinances and regulations. Allows for the installation of poles up to 50 feet in height and equipment boxes up to 28 cubic feet throughout neighborhoods, including residential neighborhoods. Caps rates restricting what municipalities can charge. Disregards health risks from radiation. Does not permit accommodations for people who are sensitive to the radiation. These bills are based on “model legislation” that AT&T and Verizon created with ALEC, the American Legislative Exchange Council. We do not want cell towers near our homes and in our neighborhoods! Maryland legislators should not allow Telecom to bypass local zoning regulations or discretionary review! 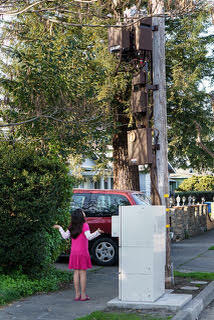 We do not agree to bulky “small cell” transmitters on poles in our neighborhoods and outside our homes! We did not give you the mandate to sell our rights to public notice and local review for cell towers! Our streets. Our homes. Our communities. Our choice!! !